1) Can you tell our readers a little bit about you and what you do? I’m a great lover of the piccolo flute. 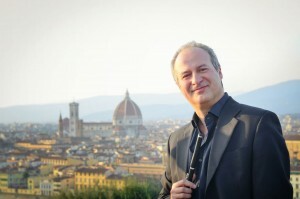 I started my flute career immediately after my graduation at the Conservatory in Florence. I loved to divide my time between orchestral job (even as principal flute), flute teaching, soloistic and chamber music activities. Since 1982, I collaborated with the Maggio Musicale Fiorentino Orchestra (one of the most important Italian orchestra, with Zubin Mehta as principal conductor) and in 1988 I won the solo piccolo position in the same orchestra. Time by time, I started to think the piccolo not as a less important instrument or simply as an orchestral voice but as an instrument you can make music with. I started to think a pedagogy of the piccolo and its use as a solo voice.Many composers wrote music for me and my piccolo course were attended by a lot of motivated students. 2) This month’s issue is about the piccolo. 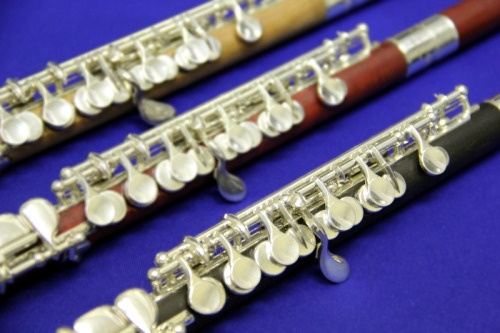 What was your first experience with the piccolo and what were your thoughts, reactions? I remember very well the first contact with the piccolo! I was 16 and so curious to produce a sound. The first 2 or 3 attempts were without results, but after that my sound was more consistent and stable. From that moment my love for the piccolo never stopped. 3) How has the piccolo shaped, guided, influenced, or altered your career path? I cannot imagine my career path without the piccolo. As all the other flutist, i played and play the flute but the piccolo has always had a special position in my professional life. I was requested as piccoloist by several professional orchestras and chamber group before I got a stable job. My career was much much easier with the piccolo! 4) Is there a piccolo artist or a composition that you have found to be inspiring to you? When I was young, taking piccolo lessons were rare. I was lucky my flute teacher was a piccolo player too. And a very good one. But after a while a started to walk with my legs and I had no a reference piccolo player. I remember I tried to reach big dynamics with the piccolo. I think a piccolo with limited dynamics cannot be a soloistic voice. Having wide dynamics and playing in tune is a great challenge with the piccolo! 5) Why do you think there has been so much interest in developing the piccolo in the last 30 years? 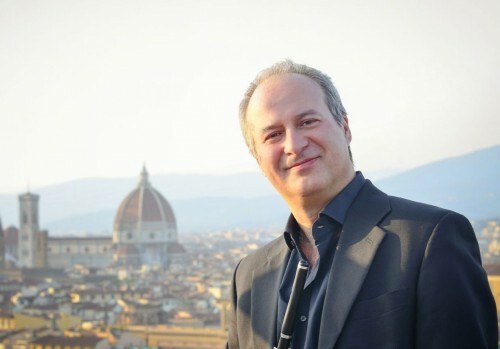 30 years ago, the compositions for solo piccolo were not a lot, if we cut the works of the “Golden Age” of the piccolo (Damarè, Genin, Lovreglio ecc.). The piccolo was pratically an unknown instrument. The work of all the piccoloist arising the level of the piccolo stimulated and inspired many composers to write for them. The huge amount of composition now stimulate many flutists to practice the piccolo. 6) What advice can you give to someone who might want to follow a similar career path? My first advice is simple: get a good, professional instrument, find a good teacher and, above all, be musical! Make music with the piccolo, use your imagination, work hard to get your goals! The path of the piccolo developing is still started! The piccolo level is arising in all over the world and this will push other good composers to write for it. About the construction, we cannot forget the piccolo took only the mechanism and the fingerings from the Boehm’s revolution. The shape of the Head Joint and the body is still baroque. I think there is a large space for experiments and improvements. Kanichi Nagahara with his Mini is a great tempt to bring the piccolo at the flute level: I hope many others could give their contribution in this way!